Social network sites, websites and text increasingly serve as a conduit for political information and a major public arena where citizens express and exchange their political ideas, raise funds and mobilize others to vote, protest and work on public issues. In “Youth, New Media, and the Rise of Participatory Politics,” a working paper authored by me, my Mills College colleague Ellen Middaugh, and Danielle Allen, of the Institute for Advanced Study, we address how the ascendency of today’s new media may be introducing fundamental changes in political expectations and practices. This work grows out of the Youth and Participatory Politics (YPP) Research Network and reflects, in many ways, the network’s collective vision. Specifically, we see evidence that new media are facilitating participatory politics — interactive, peer-based acts through which individuals and groups seek to exert both voice and influence on issues of public concern. While these kinds of acts have always occurred, evidence suggests that new media are providing new opportunities for political voice and action, thus increasing the role of participatory politics in public life. We focus our analysis on youth, who are early adopters of new media, and provide some empirical evidence to demonstrate the importance of participatory politics to their political life as well as highlight some benefits and risks associated with this form of political engagement. The practices of participatory politics offer new routes to influence in the political realm, particularly for those outside of conventional elite groups. They also offer new pathways into political participation, thereby requiring us to re-conceptualize the developmental pathways into civic and political engagement available to young people. 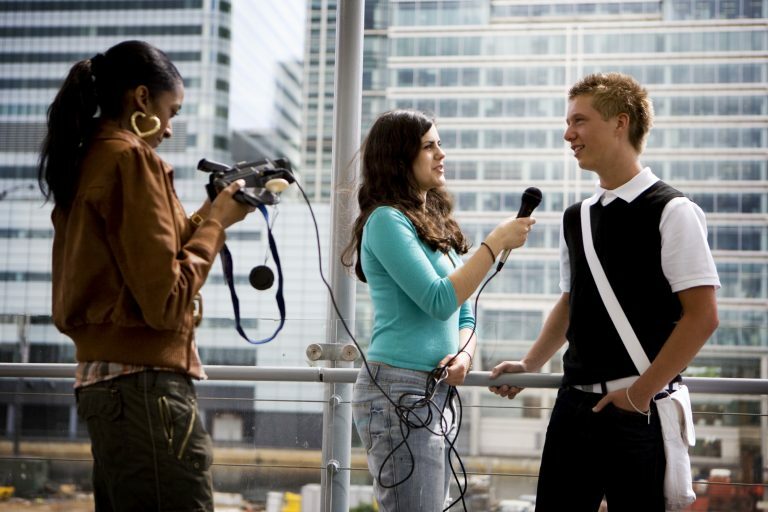 This involves re-examining the kinds of socializing experiences that are likely to lead youth (and others) to commit to civic and political engagement, clarifying the literacies that are necessary for success at participatory politics, and identifying the types of support that will be necessary for engagement of this kind. 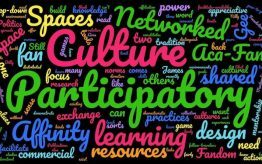 In studies of participatory culture, scholars have found that many young people find their way to participatory communities through interest-driven networks, that is, networked groups of youth with common interests around arts, gaming, sports, entertainment, etc. Many youth, for example, participate in online communities that share interests in hobbies, sports, or comparable topics often associated with popular culture. This participation provides them with opportunities to create, critique, and share work while expanding their social networks and developing a variety of online participatory skills (see Ito et al. 2009, Jenkins et al. 2009). 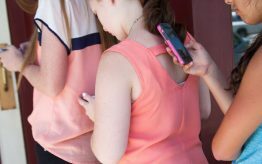 Interestingly, studies of offline extracurricular activities indicate that such interest-driven activities provide youth with opportunities to develop civic skills — how to speak in front of a group, how to plan collective undertakings, how to mobilize others — and productive norms of behavior within organizations and social networks. These, in turn, have been found to promote later civic and political engagement (McFarland and Thomas 2006; Otto 1976; Smith 1999; Verba, Schlozman, and Brady 1995; Youniss and Yates 1997). Since online interest-driven participation similarly cultivates skill development, and in particular the skills of participatory culture which translate directly into success in participatory politics, we may expect online interest-driven participation to provide a significant developmental pathway toward participatory politics. For example, an online gaming community may begin as strictly social, but may take on civic dimensions as members negotiate norms (such as rules around critique, intellectual property, and credit) and roles (who takes on responsibility for maintenance or moderation) or take on increasingly coordinated action (organizing events, recruiting members, etc.). Additionally, their activities may not only build civic and political skills but also may provide a pathway to political engagement when, for instance, the group raises money in relation to the Tōhoku earthquake and tsunami or joins other sites in a blackout in protest of SOPA (Stop Online Piracy Act). This political training, which scholars like Robert Putnam (2000) argue traditionally has been provided by civic associations like bowling leagues, may take place in online contexts in the twenty-first century (Jenkins et al. 2009 and Steinkuhler and Williams 2006). …Thus, networked engagement with a participatory culture may well be expanding youth opportunities to develop their civic and political identities and capacities. 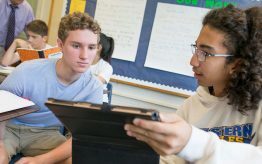 Gaining a better understanding of how these pathways develop and support youth civic engagement will be key for helping educators, mentors and youth allies design educational settings in ways that learn from and acknowledge these new pathways. Strengthening and building on these pathways will be critical to cultivating future forms of citizenship that can counterbalance governmental, corporate, and financial power.